This waterproof optical desktop mouse is IP 65 and IP 67 compliant. Waterproof and great for medical, industrial, marine, and any environment where dust, moisture or liquid is a concern. The Mighty Mouse has a 6' USB cable, and is PS/2 compatible (PS/2 adapter included). 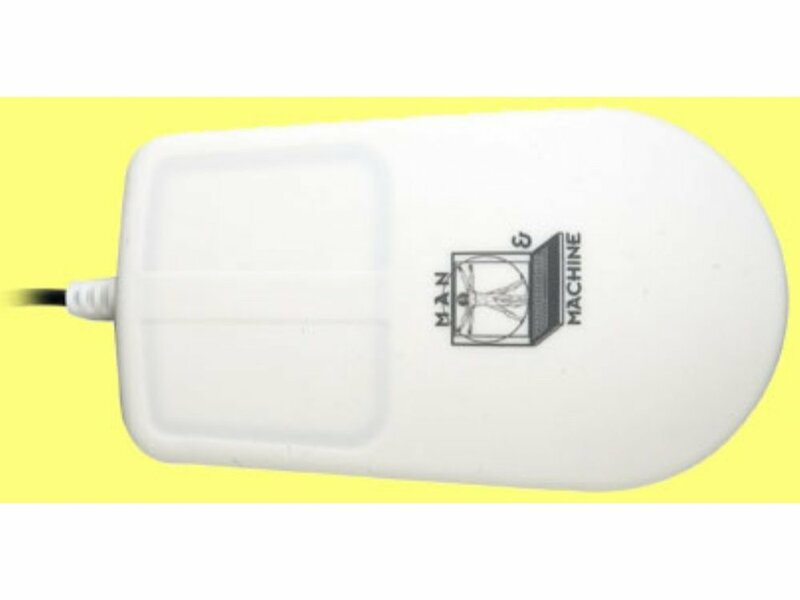 This two-button mouse comes in white, and can be sanitized and disinfected.